We understand the difficult challenges that healthcare environments face. An exclusive focus on the Twin Cities medical real estate sector and nearly a century of combined experience and has given our team a deep and comprehensive knowledge of the intricacies and responsibilities that come with development, management and ownership of healthcare properties. Our collaborative approach to healthcare real estate combines strategic, quality-focused ground up development with dedicated property maintenance and 24/7 support. 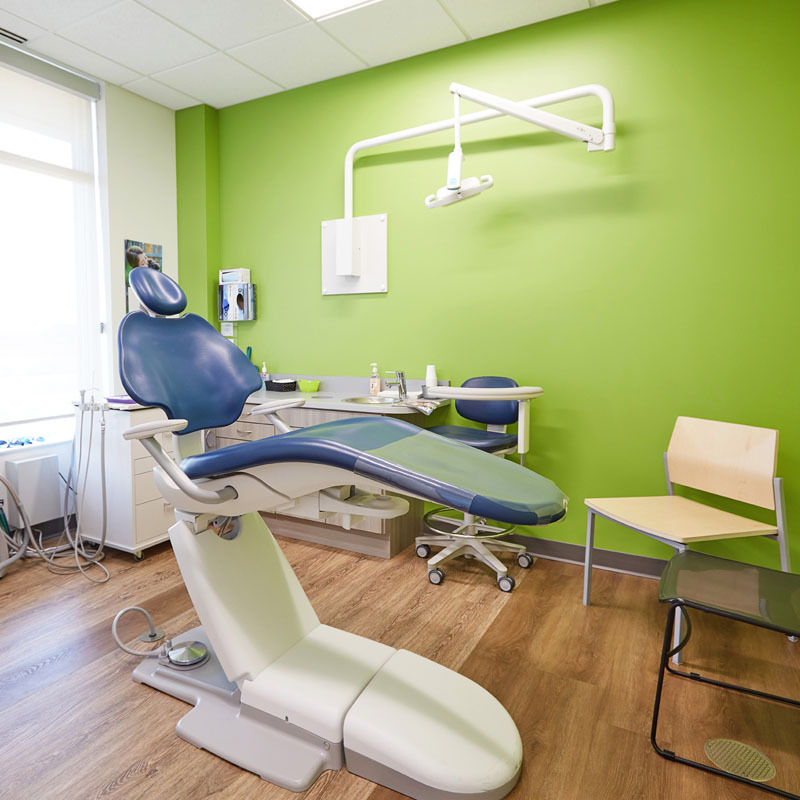 We believe that using quality materials, detailed planning and skilled experts is the best way to create a successful and safe healthcare environment. Our client-focused techniques benefit healthcare providers and patients, while also keeping investors on track to reach their long-term goals.